1. 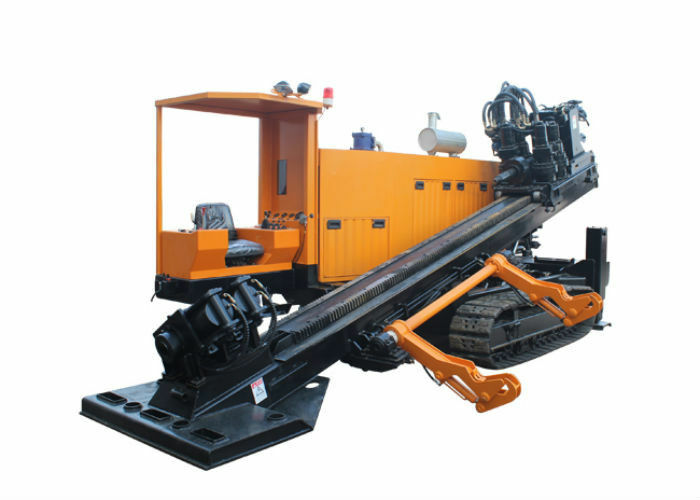 DL660S drilling rig is an integral horizontal directional drilling track. 2. 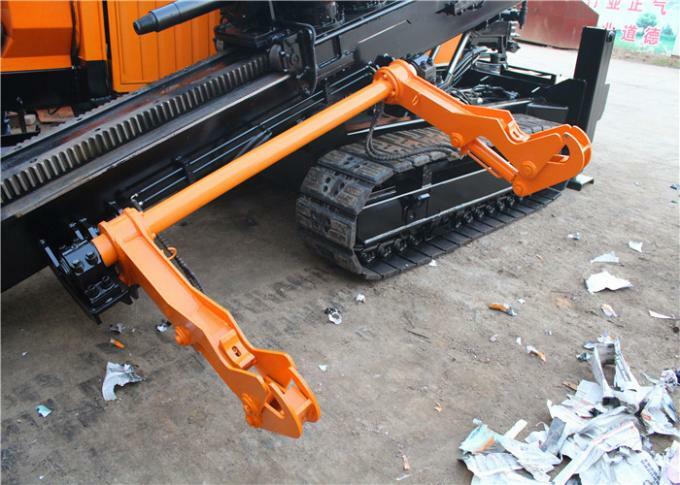 The main rotating hydraulic system is a closed loop, so that the machine has higher working efficiency. 4. It has the advantages of compact structure and good climbing ability to transfer and transport equipment more convenient. 5. 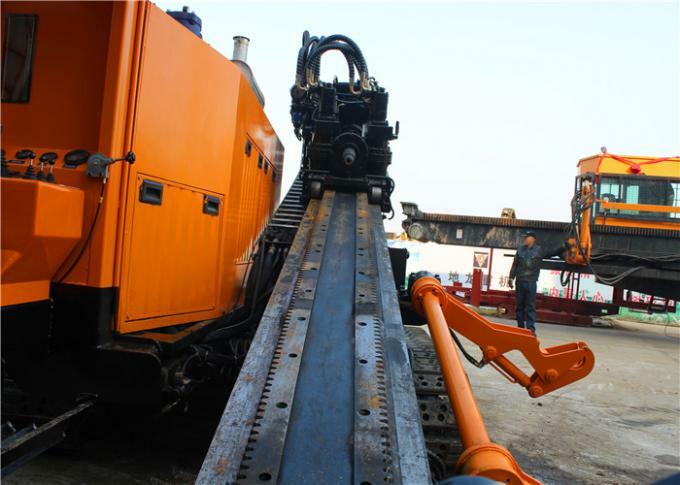 The use of multi gear stepless speed regulation, in different work conditions can make efficient use of the rig, greatly improving the work efficiency. 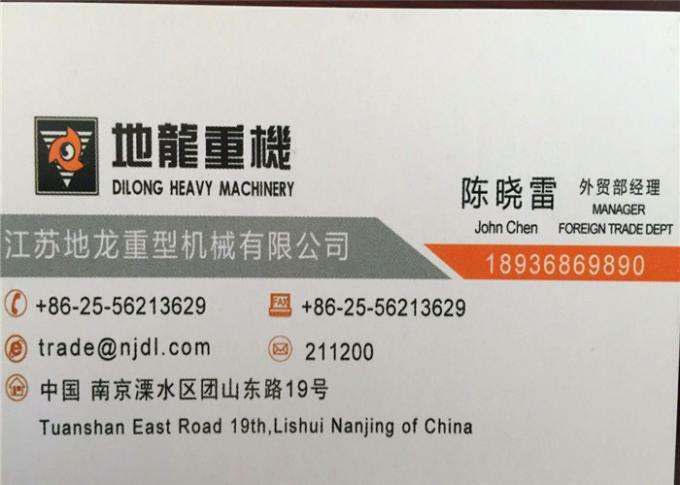 HDD MACHINE, NO DIG MACHINE, DRILLING MACHINE.